Did you know that on October 11th one of our volunteers was on Jeopardy? 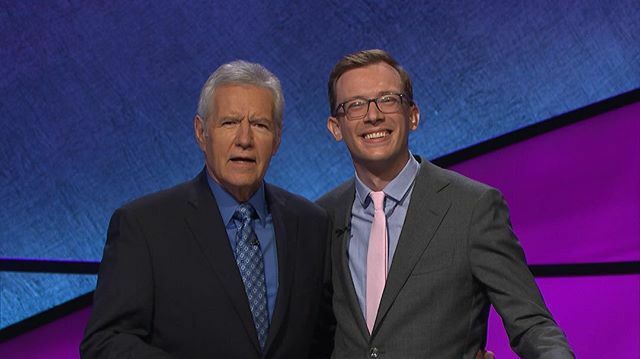 Alex Schmidt was a Jeopardy champion for that week and discussed Reading to Kids with Alex Trebek! Check out this video clip for our shout-out. Thank you and congratulations, Alex! SIGN UP & HELP RECRUIT! Our Wonders of Science & Technology reading clubs are just 9 days away, so please sign up now, then also join our November 10th Facebook Event to spread the word to your friends! 4) Encourage them to wear their college's logo to inspire the kids to college! Please also print out this flyer and post it in heavily populated locations such as coffee shops, the gym, your office or other various community centers. 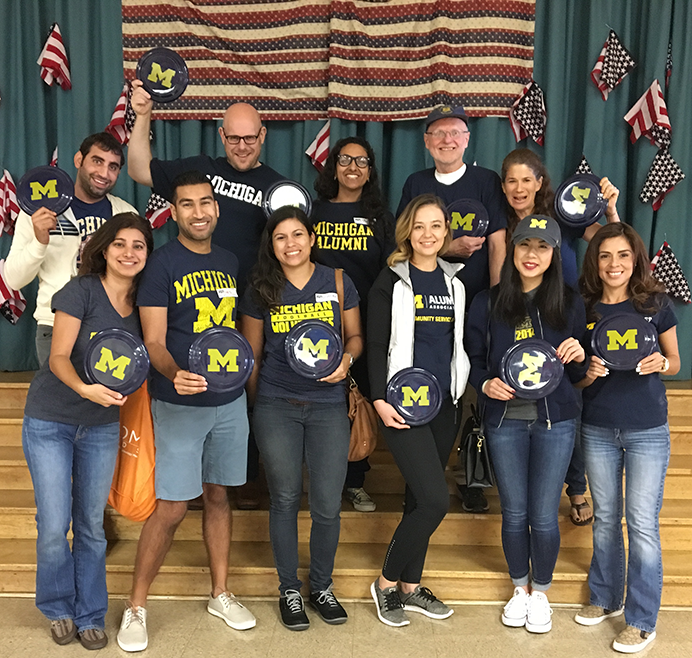 Make it a personal and fun social event by including the school at which you'll be reading. You can also use this easy email template to reach out to your friends and co-workers. 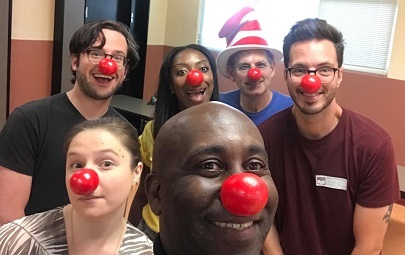 Set up a group to volunteer with us E-mail us at info@readingtokids.org and we'll get your group added into our volunteer group list! November 10th is also College Spirit Day, so be sure to rep your college proudly! We'll be tallying the number of volunteers sporting their college logo that morning and announcing the winner the following week! If you're signed up but know you can't make it after all, please cancel your RSVP as soon as you can. Next week for an hour or two between 7:30am and 2:30pm, we need your help conducting quick classroom walk-throughs to encourage kids to come to this Saturday's reading clubs. Please reply to info@readingtokids.org	or call the office at (310) 479-7455 if you can be an Ambassador! 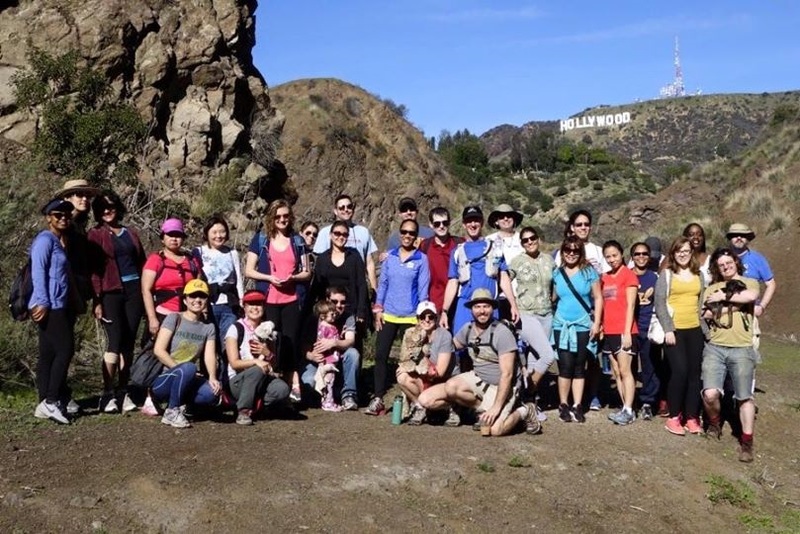 Join us for an urban exploration of hills and neighborhoods in the area near the Hollywood Bowl. We will tour the Hollywood Dell, Whitley Heights (the first celebrity enclave in Hollywood) and the High Tower, a roadless neighborhood set in the hill next to the Bowl that you probably never noticed! We will go up and down streets and stairways and see sites of interest along the way. We will gather at 9:00 am on Sunday, November 11th in front of the 101 Coffee Shop on Franklin. The hike will be led by Mark May. The full route is about 6 miles but there are several places en route where hikers can easily return to the starting place. We should be done by 12 noon. Look for parking on adjoining streets or ride Metro to Hollywood and Vine and walk up the hill. You can RSVP on our Facebook event or simply show up that Sunday morning! 2018 ANNUAL FUND DRIVE UPDATE! The 2018 Annual Fund Drive is going strong with $10,902 donated from 164 donors! We also thank and congratulate Heather Imerman for being our first 2018 Annual Fund Drive Angel! Heather became an Angel through her Facebook fundraiser by gathering donations from at least 10 of her friends. Thank you, Heather! Our Annual Fund Drive lasts until December 31st, and our goal this year is to raise $55,000 from 550 donors. Please help us meet that goal by spreading the word to your friends and co-workers! Those who have donated can see their names listed on our 2018 Annual Fund Drive page. 1) Make a pledge to donate by check or online. Contributions of any amount are greatly appreciated! 2) Show your support by asking friends and family to contribute! Look under the "Help us Fundraise!" header for our handy donor sheet for raising money with your friends and co-workers, a sample email you can easily personalize, and	tips for fundraising. Also, if your workplace matches donations to nonprofits, please share with them your donation and ask them to consider matching it. In this way you double your donation and share with others your enthusiasm for Reading to Kids! 1/2 MARATHON, OR 5 K! Do you know any runners? Are you a runner? 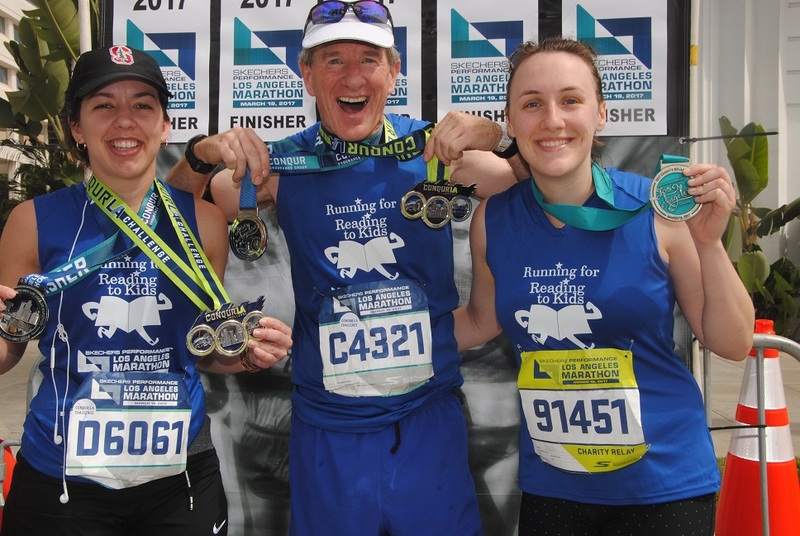 Please forward this email to them and ask them to join Team Reading to Kids in the 2019 Skechers Performance Los Angeles Marathon on Sunday, March 24th! We're looking for five more full marathon runners and four Charity Challenge runners (the last 13 miles of the course) to join us in one of the best marathons in the country. If either of those distances is too daunting, you can join us in the Big 5K (that's just 3.1 miles) near Dodger Stadium the day before the marathon on Saturday, March 23, 2019. You can share this Facebook group with any of your runner friends to encourage them to join our team! 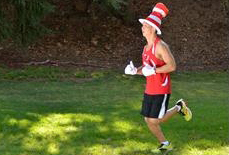 If you or a runner you know is interested in becoming one of our fundraising runners or creating a fundraising team, please email Chris Martin at marathon@readingtokids.org! IMPORTANT NOTE: To register to run on behalf of Reading to Kids, you MUST receive from us a special web address to use when registering on the Skechers Performance Los Angeles Marathon website. Thanks, and please help us recruit volunteers for Nov. 10th! - 124 More Readers Needed! - Annual Fund Drive 1st Angel! - Runners Needed, 5K or Longer! at the bottom of this e-mail. Reading to Kids is a 501(c)(3) non-profit corporation. 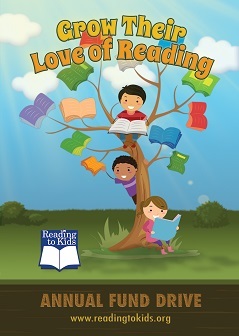 Visit www.readingtokids.org for more information.